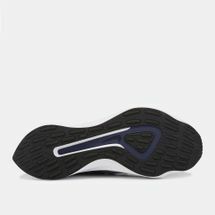 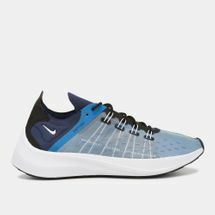 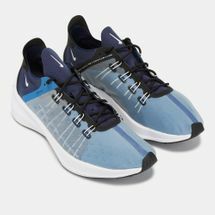 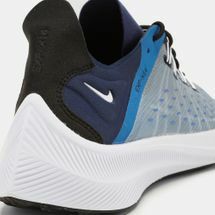 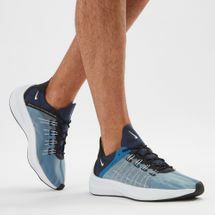 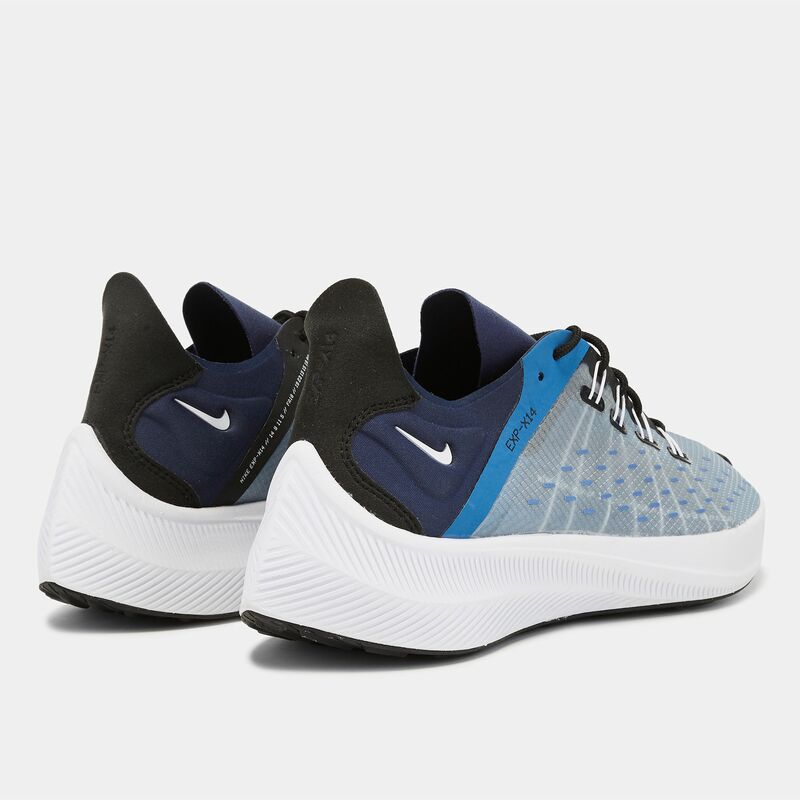 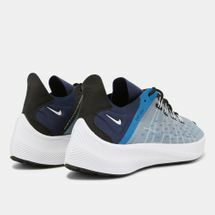 The Nike EXP-X14 Shoe for men draws inspiration from Nike running shoes like the Zoom Drive. It features a fast design and shape with Nike React technology for lightweight durability and smoother feel. The layered upper has Flywire cables for a better support and lock down, and full rubber outsole for traction.